Savanna is close to securing a replacement tenant for about half the space left unspoken for by Amazon’s decision to abandon plans for a headquarters campus in Long Island City. Crain’s New York Business reported that healthcare company Centene Corporation is negotiating a deal for up to 500,000 square feet at Savanna’s One Court Square. The impetus for Centene’s interest in the 52-story LIC office tower appears to be its recent $4-billion acquisition of health insurer Fidelis Care, based in Queens. 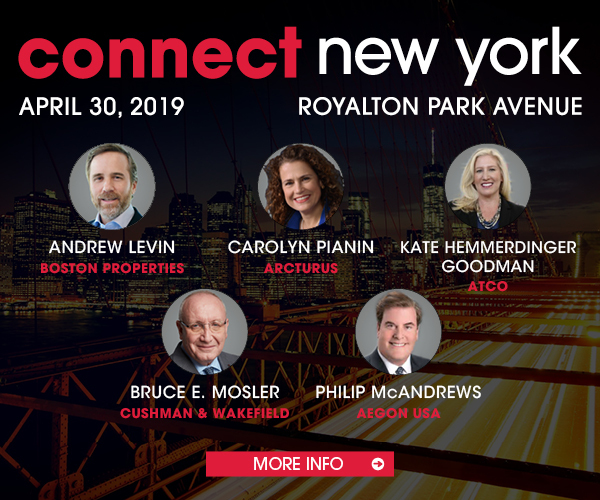 Crain’s reported that Centene could move Fidelis’ operations to One Court Square from the nearby neighborhood of Rego Park. In the deal announced last November, Amazon had signed a letter of intent for about one million square feet at One Court Square, as part of its LIC campus. The space will become vacant next year when Citibank significantly downsizes its presence at the tower, which it originally developed.